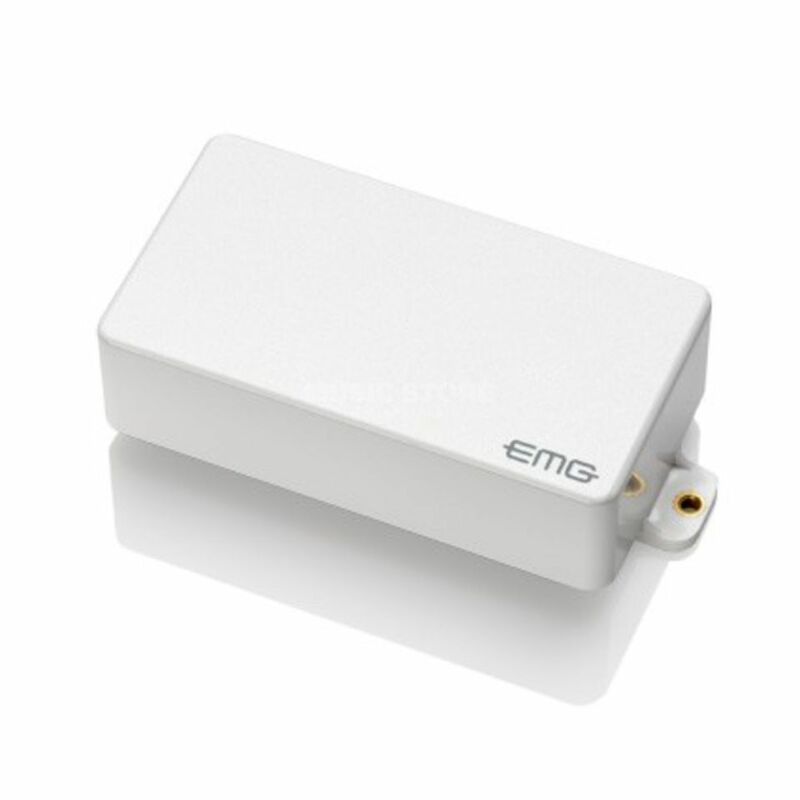 EMG-60 WHITE - While the EMG-60 still features the close aperture coils loaded with ceramic magnets for the brightest attack of any of our many humbucking models, this pickup also packs plenty of output with both clarity and cut through high end. The EMG-60 is incredible for rhythm guitar as metal and extreme players have discovered. James Hetfield's signature ESP models use EMG-60's because their distinctive crunch sets any rhythm player apart in the mix of a band that pumps a lot of mid-range from the stage.